The Queens Group | Entrepreneurship | is a lonely sport. We know. So we’ve created the (Queen + Queen) HoneyBeNatural group for women on #MightyNetworks. This group is for full transparency, sharing of struggles, inspiration & affirmations. Only good energy allowed! Members will be able to ask questions, get support & find a (Queen) in business to do life with. 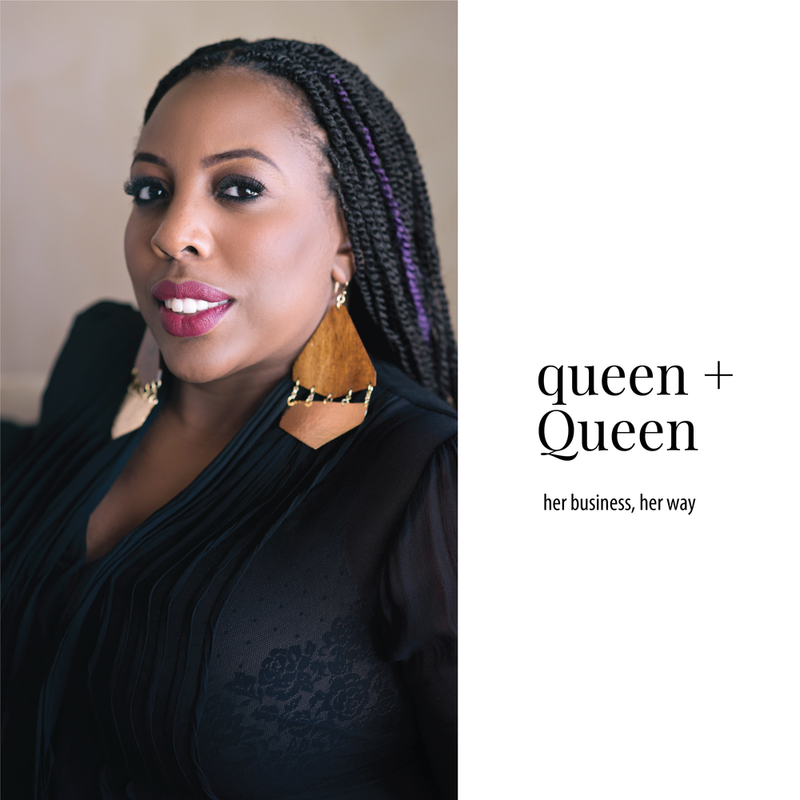 | Queen | If you’re the featured (Queen + Queen) for the week, you’ll have the opportunity to empower the group for an entire week and share more about your business in a loving way. We would love for you to join our loving family of entrepreneurs, creatives, artisans and just simply dope women. We’re moving past the “sales” and “internet bullies” and getting back to self-love and really having our sisters back. Each week we feature a woman who owns a business. As an added bonus you can join our community and empower the group! SIGN UP TO BE OUR NEXT QUEEN!